Can't tell the difference between DVI and DisplayPort? Having a hard time figuring out what kind of connector your old Apple display uses? Read on for all you ever needed to know about computer monitor cables. The still-in-use analog classic, a VGA connector carries an RGB signal. You can often find one on PCs and HDTVs; laptops sometimes use the Mini-VGA version. Because the analog design can pick up interference, you're better off choosing a digital cable if your device supports it. Apple has phased out this proprietary display plug, but you might see it on an older monitor or Mac. Look for the rounded shape of the rectangular connector to help in identification. The cable carries power, USB, and video. You can adapt a DVI signal for an ADC monitor, but the converter boxes can be pricey; an ADC signal from a Mac is more easily converted to DVI for a standard display. DVI comes in a few versions, having evolved as needs have grown. 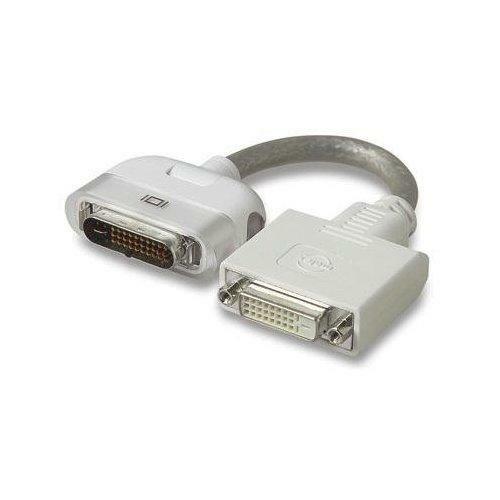 DVI-I (integrated) supplies an analog and digital signal, which means that you can connect an old VGA monitor to it with a simple adapter. 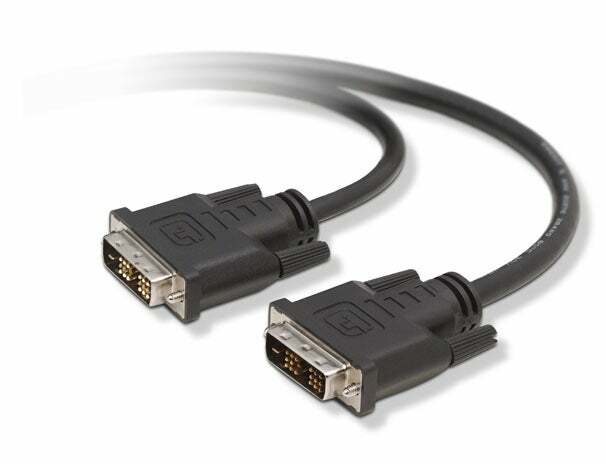 DVI-D (digital) carries only the digital signal. 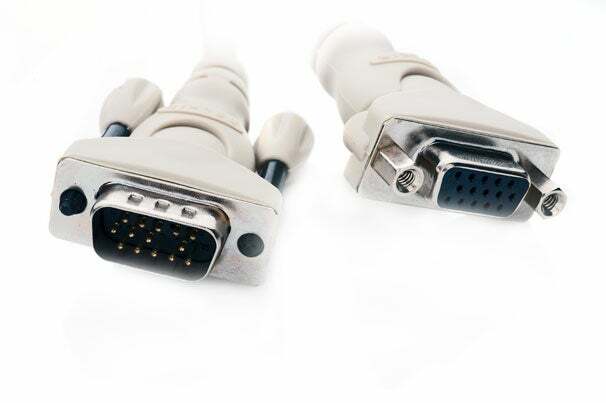 Both types also offer single-link and dual-link versions; single-link has fewer pins and can't support the massive resolutions of dual-link, but you can connect a single-link monitor to a dual-link port. HDCP, the copy-protection technology used for Blu-ray and other HD sources, works with the digital signal in DVI.